This course the third great school of garden design will be examined: the English school. We shall study the fundamental influence that the English landscape had on the conception of the park. We shall look at some of the better-known gardens in this tradition. 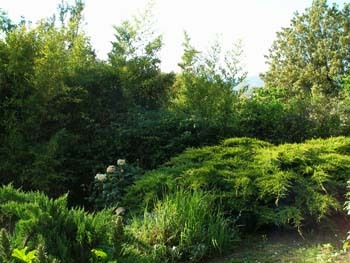 Visits to modern and historical gardens in Tuscany are also part of the programme.